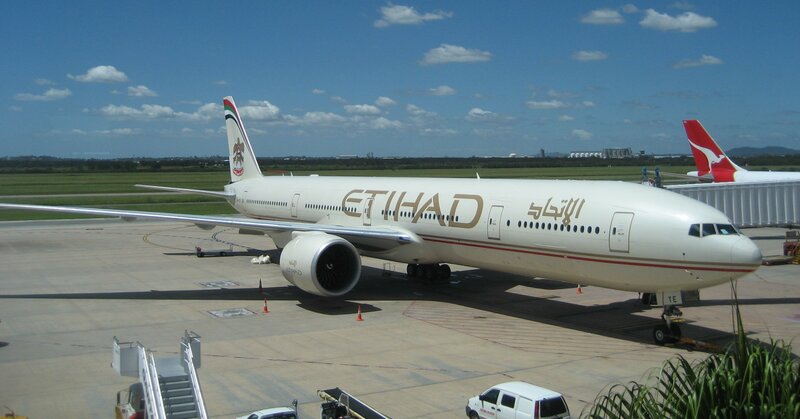 Etihad Airways has announced six weekly flights from Dublin to Perth, Australia starting in July 2014. The new service will be very handy to the thousands of Irish emigrants living in Western Australia. The airline already flies 10 times a week to Sydney, four weekly to Brisbane and six times weekly to Melbourne. Etihad Airways President and Chief Executive Officer James Hogan said the flights to Perth would bring new airline competition to the popular route. “Our analysis shows there is a significant business opportunity on the Ireland to Perth route, with visitor arrivals averaging an annual growth rate of more than 27% over the past three years,” he said. “Our flights from Dublin to Perth will offer Irish travellers an unprecedented choice of travel options with the convenience of seamless connections in Abu Dhabi,” he said, noting that approximately 32 percent of all Irish visitors are choosing Perth as their gateway to Australia.